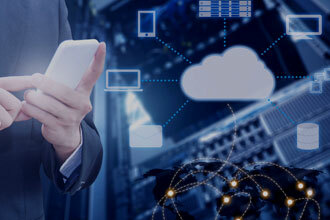 customized blog 2 What you must do before deploying your company's solution in a customer's network? What you must do before deploying your company’s solution in a customer’s network? 1. How should we test and verify how a business enterprise or data center will perform, before we roll out new applications or expand the network topology or geographic spread? 2. How will the performance of my network element be affected by real network conditions? 3. What will the customer QoE be for our triple play services over a real network? What will our IPTV picture quality be? 4. What will our error-handling mechanism be? The answer to all of these is to verify the user experience by using our Network Emulator. 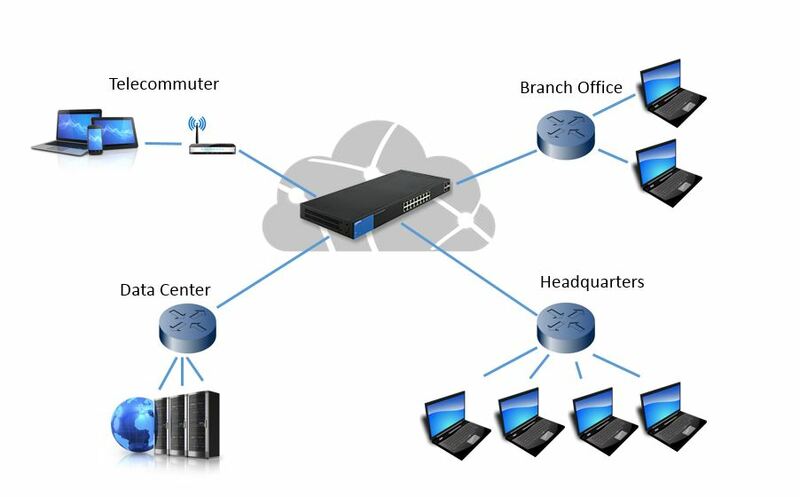 Network emulation is a technique for testing the performance of real applications over a virtual network. Network emulators today can emulate all types of network conditions. Network condition is emulate by family of impairments: Delay, Jitter, Reorder, Duplicate, Errors, Drop, rate limit and many more. 1. Set the family of impairments manually. 2. The condition can be known network like LTE, 3G, WIFI, WiMAX, any kind of satellite and more. 3. Let the network emulator analyze your network condition automatically and deploy that condition in your lab. Many people believe that video streaming is carried over UDP, but this is no longer the case. Most streaming video on the internet uses TCP; both Netflix and YouTube, the platforms for the majority of streaming video in the Western world, use TCP. TCP is a reliable protocol and will re-transmit data until received correctly. Consequently, network problems cause significant re-transmission, which is even worse if there are long transmission delays. Such network delays have a strong negative impact on the quality of video services. * Data is constantly haltet as window size is full and sender need to see ACK. * On the right, with the exact same bandwidth, but with latency increased to 256ms throughput drops dramatically even through the bendwith has not decreased. * Gragh shows the effect of 0% packet loss on left with almost full bandwith utilization. * With 3% packet loss, congestion control & slow start process straggles to fill link even with no latency. * Adding 30ms latency combined with 3% packet loss futher impacts throughput to low utilization. * Adding 256ms latency combined with 3% packet loss completly kills throuput. 1. Filter the network traffic up to 90 profiles that work in parallel. 2. Impairments can be distribute as Fixed, Gaussian, Uniform, Exponential, Bi-modal and work in combination. 3. The user is confident the emulator is not a cause in the performance degradation. 4. True line rate at any port speed. 5. The key words here are precision and accuracy! 6. Any port speed supported from 10/100 Mbps to 1/10/40/100 Gbps. 7. Platform can be on hardware or virtual based and include additional features like traffic generator and data capture and replay.